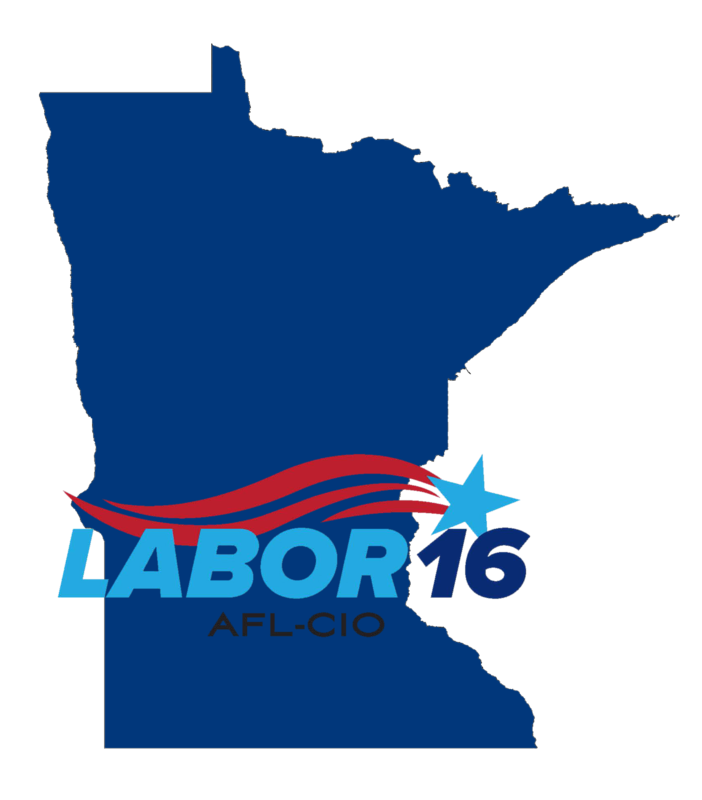 The following candidates have been endorsed by the Minnesota AFL-CIO for the 2016 election. You can vote early by mail or in-person. You can also register to vote at the polls on Election Day, November 8. Visit www.mnvotes.org for details. Check this page regularly as this list will grow.